Listen up Bridgend! 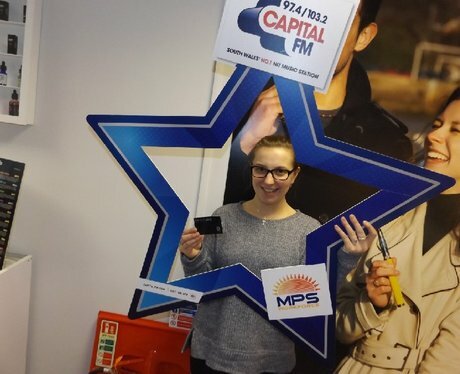 The Street Stars were popping into your businesses to see if you were listening to Capital; did you win some of our fantastic prizes? ?